Showroom in North Bethesda now open! By appointment only. Call 301-272-4220 or email sales@crisway.com to set time to stop by. 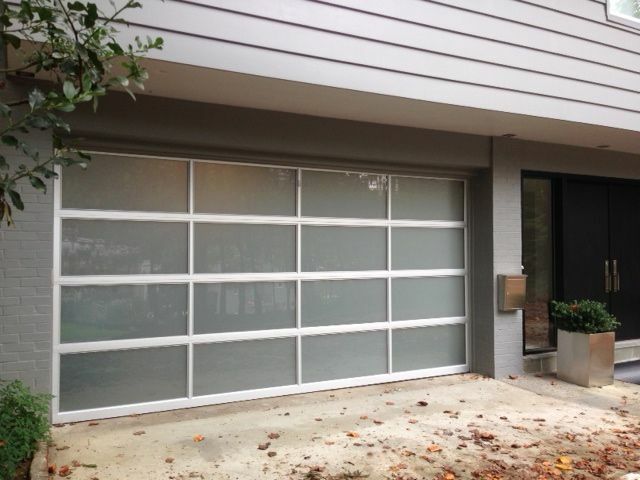 Crisway Garage Doors provides premium overhead garage doors, service, and automatic gates for clients throughout the Washginton DC metro area. 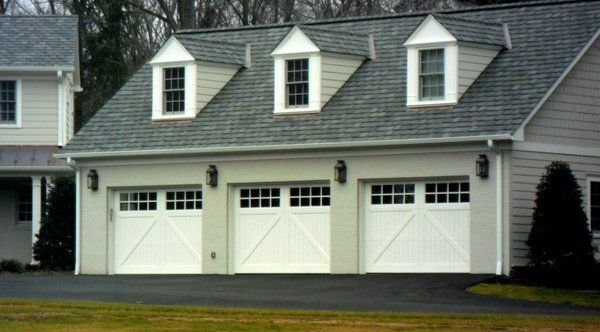 With a central location in Bethesda, MD we have the ability to provide prompt garage door sales and garage door service for clients in Maryland, DC, and Northern Virginia. 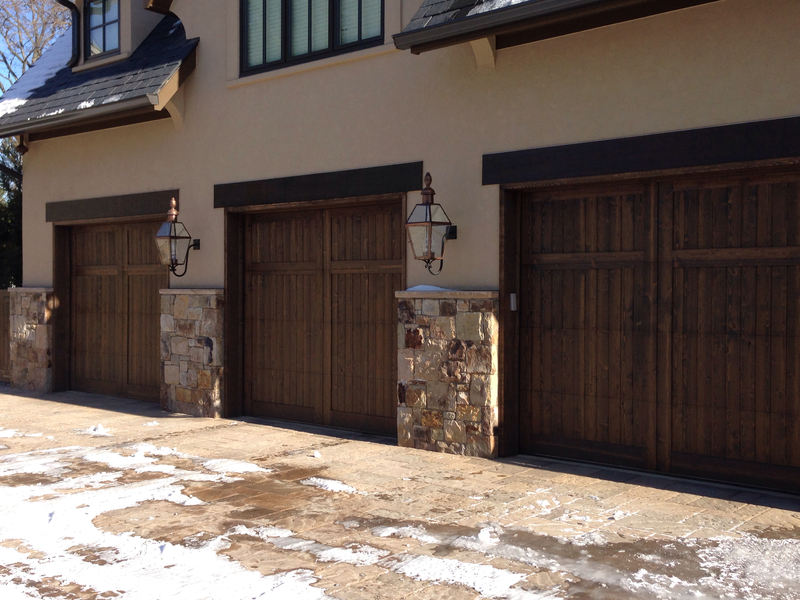 Whether you are a homeowner, builder, realtor, architect, or developer, we can supply and install the perfect overhead garage door to complete your project.